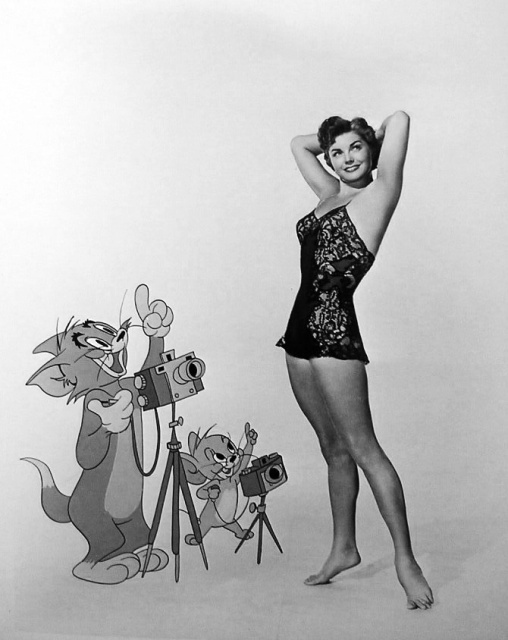 To kick off Swim Week today's post is going to be all about hollywood's mermaid, Esther Williams. 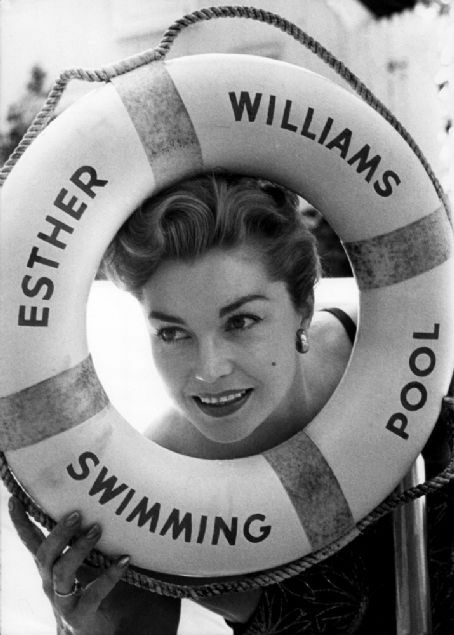 Esther Williams was a competitive swimmer who became a movie star for MGM. 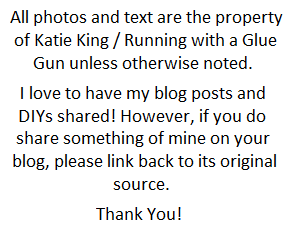 She did several movies which showcased her swimming abilities. My favorite movie of hers was Million Dollar Mermaid. When I heard that she passed a few weeks ago, I was so sad. Watching her movies or any other 1940's MGM movie, always reminds me of my summers with my grandparents. I spent almost all my summers with them, who not only took me swimming but introduced me to these types of amazing movies. 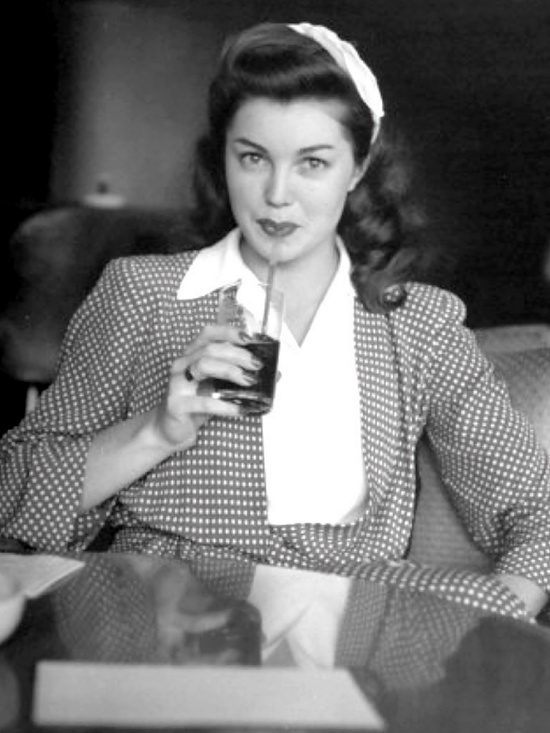 I will end this post with a quote from Esther Williams (which I think sums up her affect on movie audience's perfectly).